Summary: "Winning what you want may cost you everything you love . As a general’s daughter in a vast empire that revels in war and enslaves those it conquers, seventeen-year-old Kestrel has two choices: she can join the military or get married. But Kestrel has other intentions. But he, too, has a secret, and Kestrel quickly learns that the price she paid for a fellow human is much higher than she ever could have imagined. 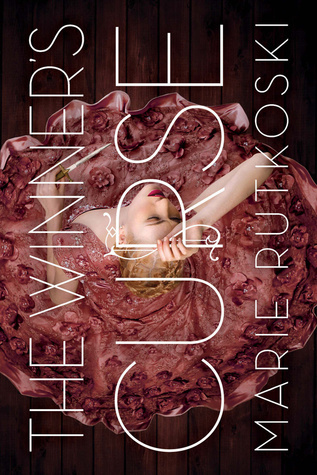 Set in a richly imagined new world, The Winner’s Curse by Marie Rutkoski is a story of deadly games where everything is at stake, and the gamble is whether you will keep your head or lose your heart." Review: This book was pretty (really, insanely, extremely) hyped, so I approached it with cautious optimism. I wanted to love it and gush along with everyone else, but was worried that my expectations were too high. I'm now in a weird position where I see the book's merit and genuinely want to gush about some things, but, at the same time, I feel just a little bit let down. It's obvious that Rutkoski is a talented writer. The characterization, the plot, the action, the tension, the relationships, the world-building, were all good, but I just felt like it could have been a little bit better. For example, I liked that Kestrel was a keenly observant girl and a really sharp military strategist. I really liked that we were shown those character traits rather than told them. She knows her strengths and uses them to her advantage. So she has pretty clear personality traits, which is good. BUT. I didn't really know what she wanted out of life. What was her motivation for living? What made her tick? I get that she likes her piano, and music is a wonderful thing, but is that it? 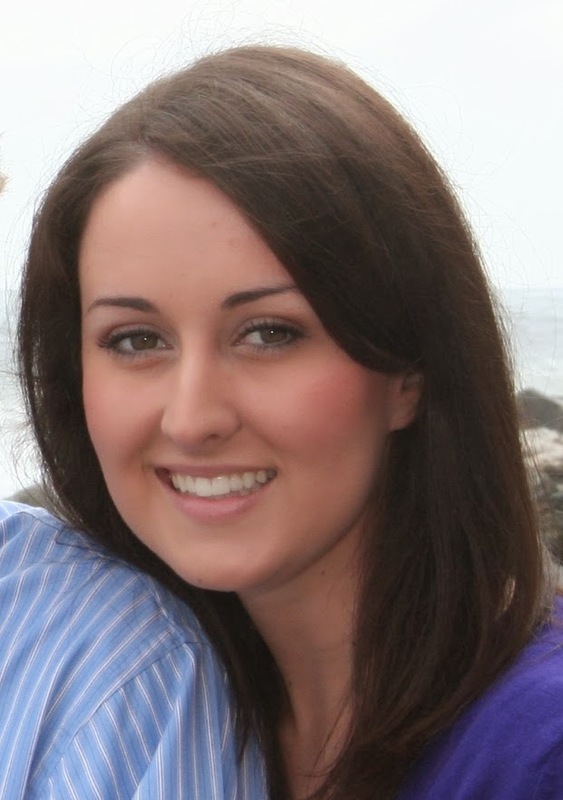 I get that her attraction to Arin is dangerous and exciting, but what made her whole before Arin? What are her goals? Her ambitions? What does she want? I felt like she had some pretty clear (and pretty awesome) personality traits, but wasn't quite the whole person I wished her to be. The same goes for most everyone else in the cast. Each character had one or two clear and memorable traits, and I could see each character in my mind's eye, but they weren't quite as complete as I wanted them to be. Arin was the only character with a clear goal: to start a revolution. But once he does (um, spoiler, kind of, unless you've never read YA before) then he, too, becomes a little bit hollow in terms of characterization. The plot was a little slow in the beginning, but mostly strong and good and well-written. However, it was kind of predictable. You know from page two that Kestrel and Arin are eventually going to have swoony feelings for the other. You know that Herrani unrest is going to lead to something bigger. You know these things are going to happen, so when they do it's not wildly exciting. However, what I thought was the best part of this book was that the revolution occurs much earlier in the book than I expected. That left a large chunk of book left to read where I had no idea what was going to happen, and I got really excited to see what would enfold. The momentum had built to that point, and I hoped it would continue on an upward swing. And it did! The last half of the book was really a blast. I loved watching everyone struggle to figure everything out, work together, not work together, and deal with what the revolution meant to them personally. Kestrel made some really difficult decisions, which ultimately decided the fates of the entire Herrani population. It did not end as I expected, and I am really looking forward to continuing the journey in book 2. One more thing: I have read elsewhere that some people categorize this book as fantasy. I disagree with that. There are no fantastical elements at all, other than the fictional country in which this story takes place. But, even though fictional, this country operates much like most first world countries in our world did a hundred years ago. Give this country a current country's name and it would easily be historical fiction. As it is, I'd say it's more of an alternate historical fiction than a fantasy, though neither genre completely fits. Bottom line: If you like action, adventure, and the swoons in your YA then definitely give this one a shot! It's not perfect, but it's tightly written and smart and exciting. Worth the read!